What does Mercedes-Benz have in common with the s’more? They’re both luxurious delicacies, especially enjoyable in the summertime. At Mercedes-Benz of Alexandria in Alexandria, VA we’re celebrating National S’mores Day! Stop by our store at 200 South Pickett Street to sample a tasty treat for yourself, like our SL Roadsterconvertible or our GLE SUV. Both models are perfect for stylish summer getaways and adventures. Concerned about pricing? Speak with our professional sales staff about our current competitive specials and incentives. 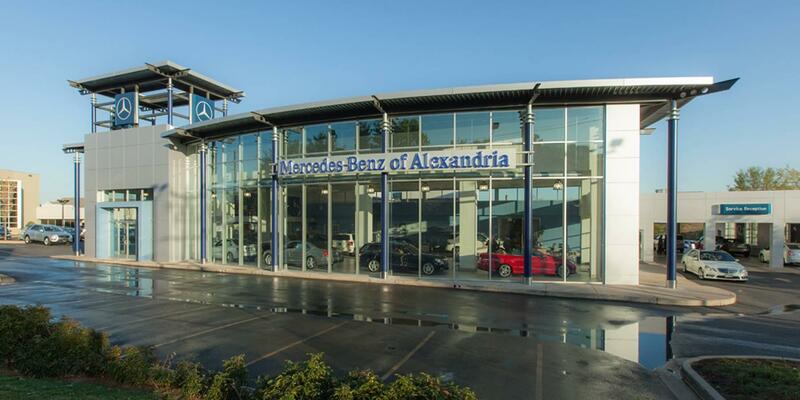 They’ll tell you everything you need to know about leasing or purchasing your next Mercedes-Benz vehicle. Don’t deny your sweet tooth any longer. Call us today at (888) 690-9357!